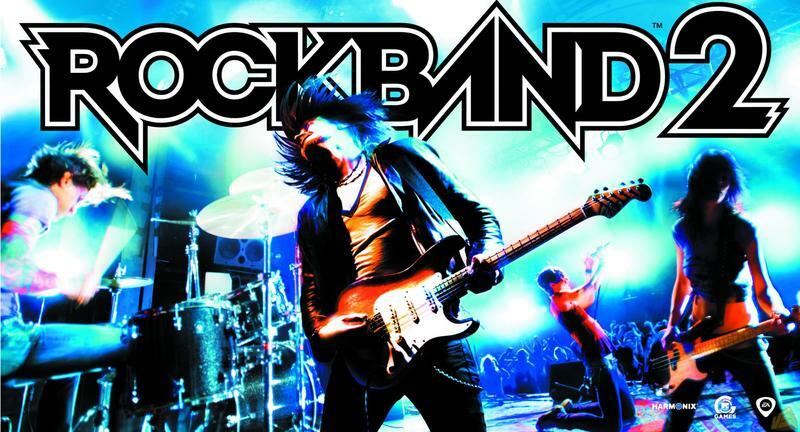 275 consecutive weeks and over 4,000 single tracks later, Harmonix is finally bringing the beloved weekly Rock Band DLC updates to an end on April 2nd. It's been five years since EA got this ball rolling to compete with Activision's Guitar Hero, and it's been a good two years since we finally put that embarrassing rivalry to rest. Still, even though the fad died and gamers found themselves living amongst mountains of useless plastic instruments, Harmonix has carried on diligently making sure their fans have new weekly content. I can't think of any other company who have supported a game so consistently for such an extended period of time, so allow me to be one of many to firmly pat them on the back for such a "tremendous run" as they put it in their note to the fans. In the meantime, Harmonix's resources and manpower have been put into other projects. They currently have their next big hit, the Dance Central series, performing admirably on the sales charts and giving people reason to purchase a Kinect. Between now and April 2nd, several updates for Rock Band Blitz and a few new artists will continue to close out the company's remaining plans, and over 1,100 songs will continue to be discounted at 50 percent off off. Despite putting an end to their DLC, they will continue to support the official website forums, social network pages and game servers. They also haven't totally counted out returning to the series somewhere down the line. How long will it be before plastic instruments are back in style?